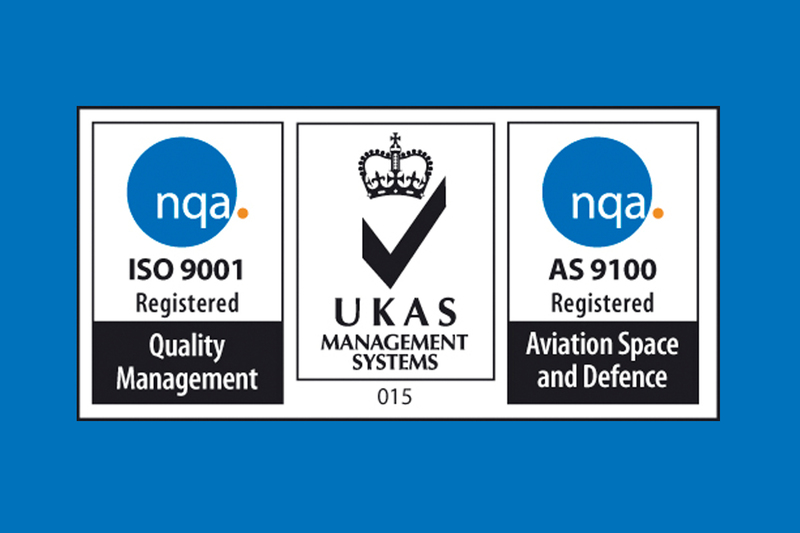 We are incredibly proud to announce that following on from our previous certification achievements, we have been awarded the latest AS9100 issue D standard, along with ISO 9001:2015. AS9100D is the most demanding standard for aerospace contractors and it is down to the hard work and commitment of our team that such advanced certification could be passed, first time, with zero non-conformances. The ISO 9001:2015 accreditation also gives our clients the confidence that we have the right processes, procedures and structure in place, to enable our projects to be completed, to the highest standards. Thank you to the team for this fantastic acheivement. ← A warm welcome to the team!